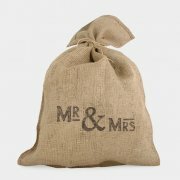 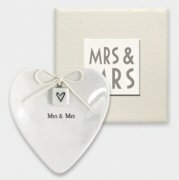 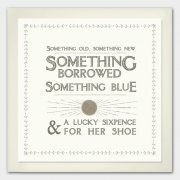 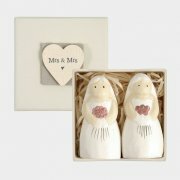 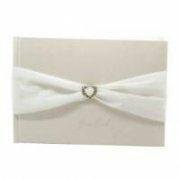 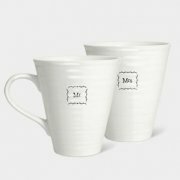 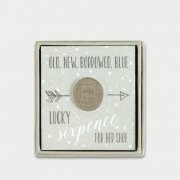 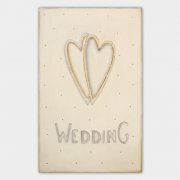 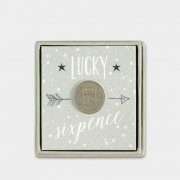 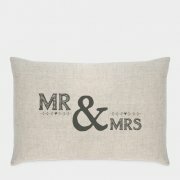 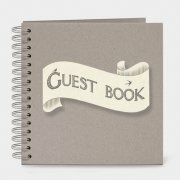 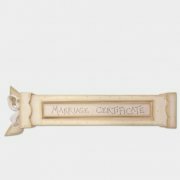 Wedding gifts, favours and decorations from Victoria James Home Accessories. 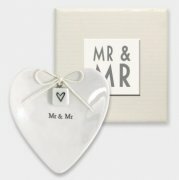 Bride and groom wall plaques and 'No Dad Dancing' humorous signs are all featured along with gorgeous hand finished wedding gifts and keepsake boxes to keep treasured mementos of the special day. 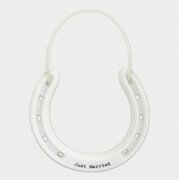 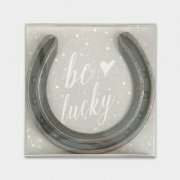 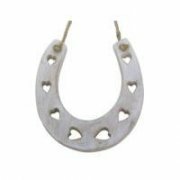 Be Lucky Metal Horseshoe, a beautiful accessory for the happy couple to treasure. 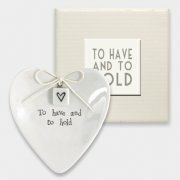 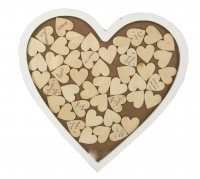 Lovely boxed porcelain 'To Have & Too Hold' Ring Dish Heart shaped dish An ideal present for the happy couple as a memento of their special day!